It's time for the Kelly Reichardt drinking game aka Filmspotting's countdown of the Best Films of 2011 (So Far). 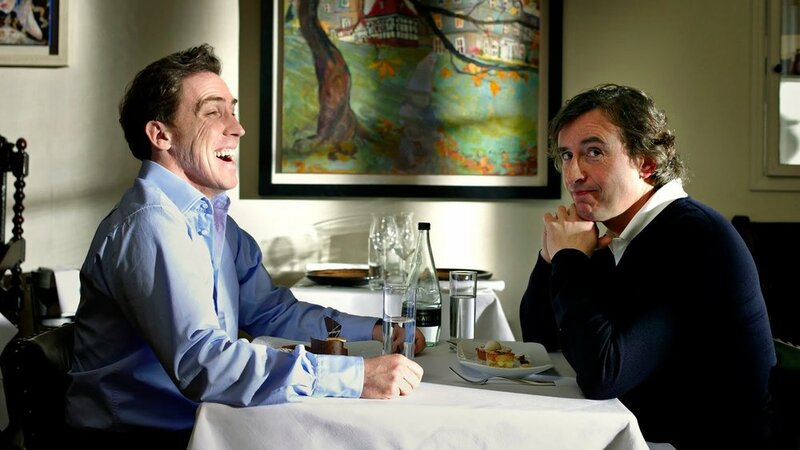 Plus, a discussion of Michael Winterbottom's "The Trip" starring Steve Coogan and Rob Brydon. This podcast is brought to you by Squarespace.com. - :00-25:11 - Review: "The Trip"
Music: The Shimmies, "Friendly Fire"
Music: The Shimmies, "July 4th"